At JAM hair salon in Sanderstead, we don’t​ keep secrets. We like to share our favourites products with you, so that you too can enjoy the best professional haircare on the market! 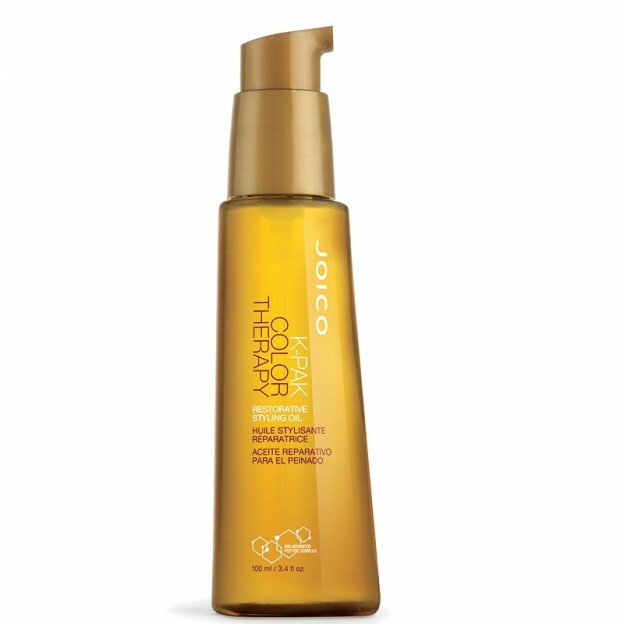 JAM’s favourite product in the salon at the moment simply has to be Joico’s Colour Therapy Styling Oil. So versatile, it can be used on all hair types as a styling or finishing aid – with its feather light consistency and genius ingredients it will just add intense moisture and shine. Sometimes, when our clients hear the word “oil,” they often run for the hills. 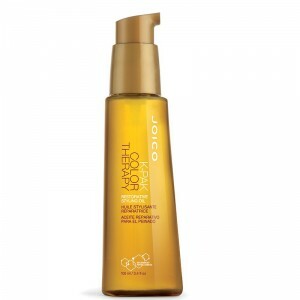 After all, it’s got that reputation of weighing hair down and leaving it greasy…not Joico’s Colour Therapy Styling Oil! 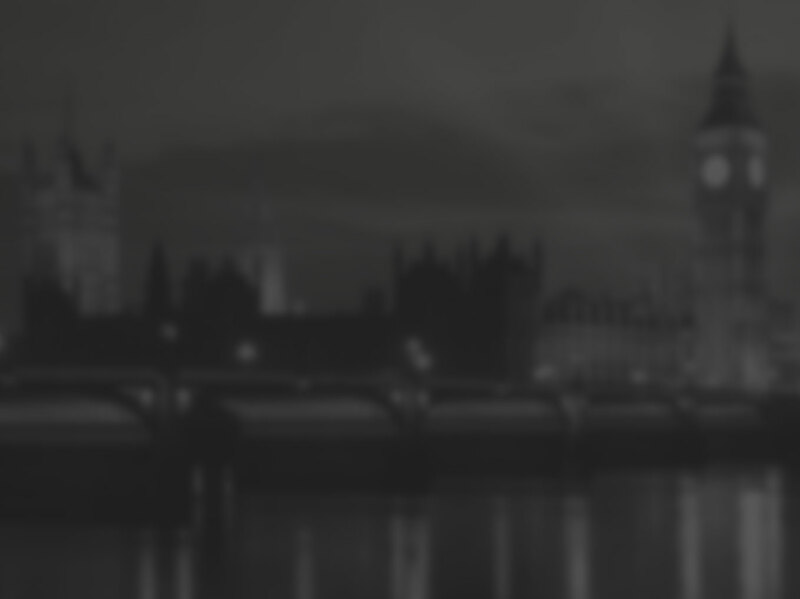 This entry was posted in News, Product News on January 27, 2015 by .